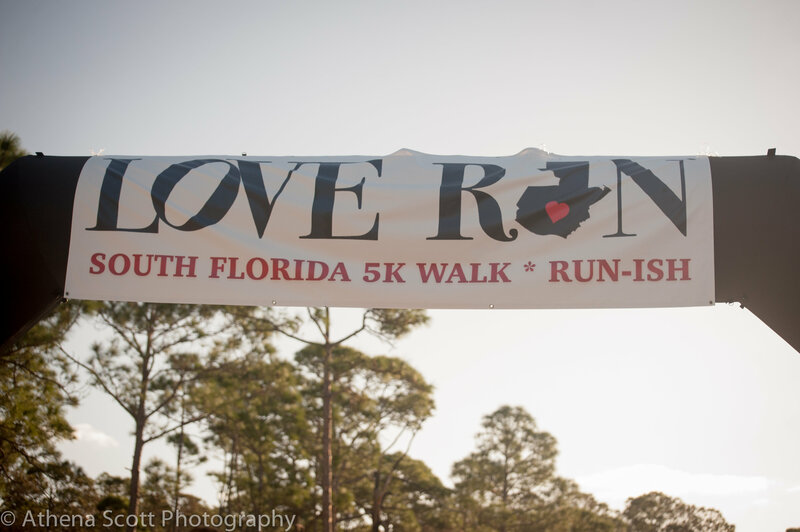 The Love Run is a family friendly 5k fun walk/run in your best Valentine’s Day attire. Be silly, be sassy, just keep it classy. A timed event and T-shirts are provided for the first 200 people registered and medals will be provided for first 400 finishers. Age group awards and overall winner trophies as well!! 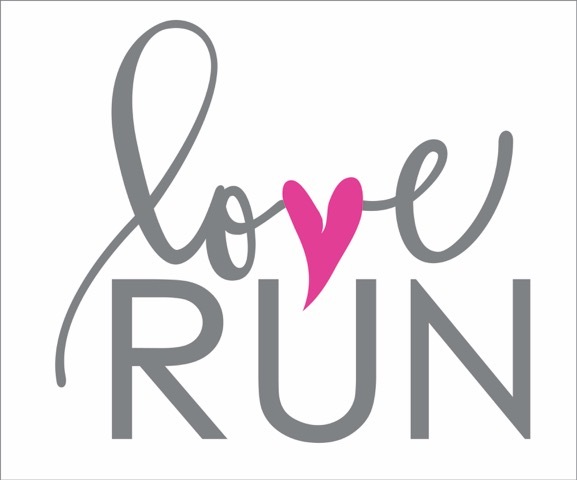 Love to run? Great, we will meet you champions at the finish line, Hate to run? 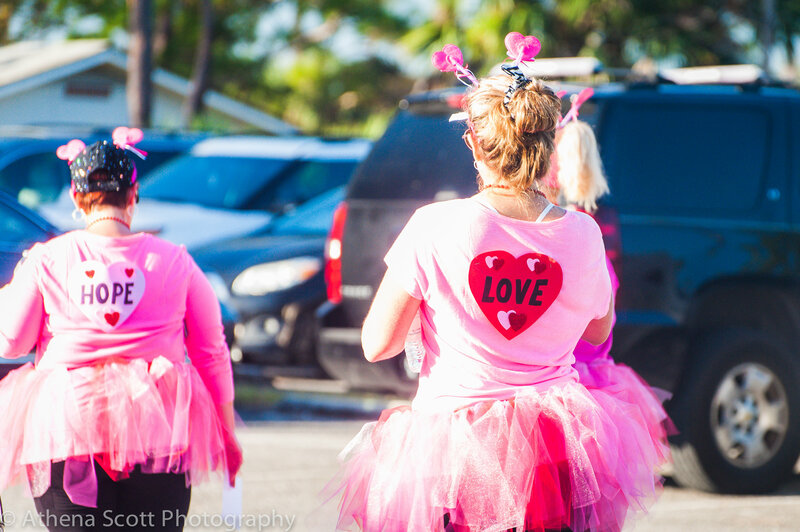 We will walk with you to the finish line and may stop to take a few pictures along the way. No, we’re not crazy, we’re just crazy serious about raising money for a Total Village Transformation in Guatemala through World Help. Valentine's Day attire is highly encouraged. Bring the entire family and join us for this 2nd annual event. 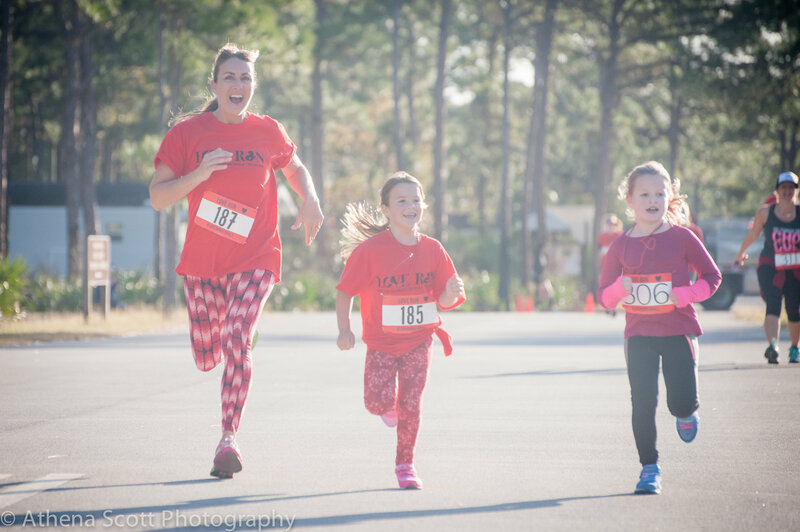 Last year we had over 250 registred racers and it was the most beautiful race day. This year it will be bigger and better than ever!! Every person deserves the right to clean water, an education and HOPE for a brighter future. 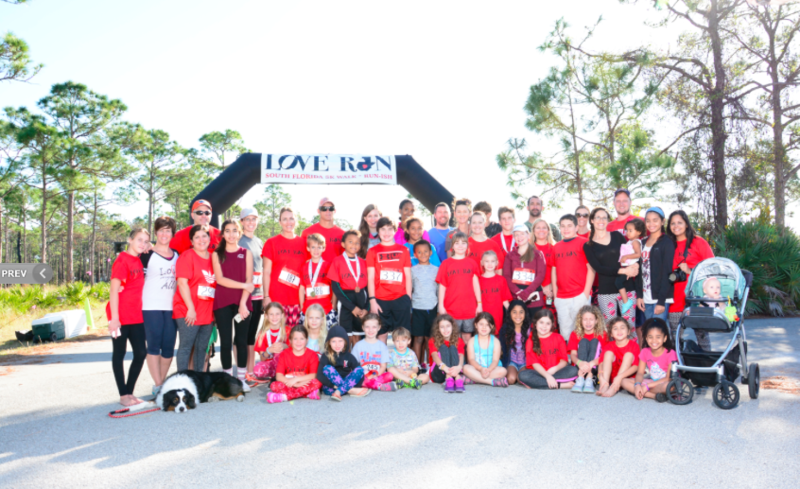 Last year's Love Run provided the village of Coco, Zacapa in rural Guatemala clean water through a deep bore well and provided access to medical care. 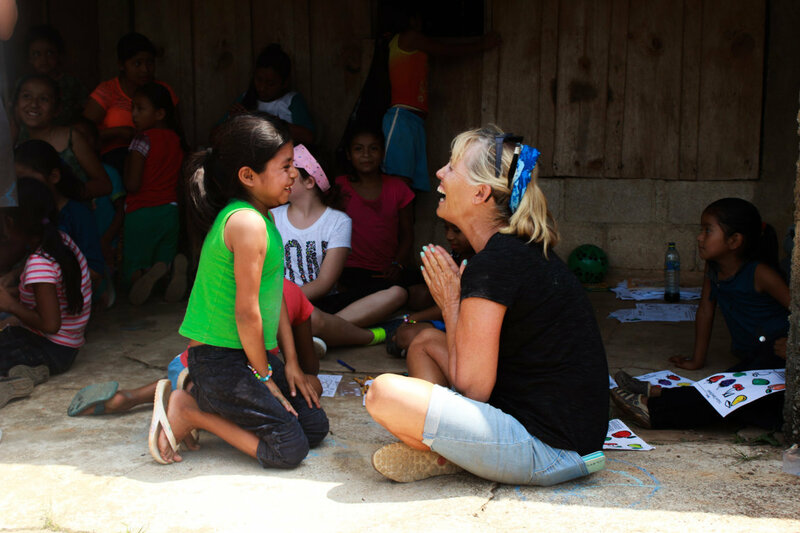 In 2018 we will provide education through building an adequate school and school materials as well as sponsoring children out of abject poverty. 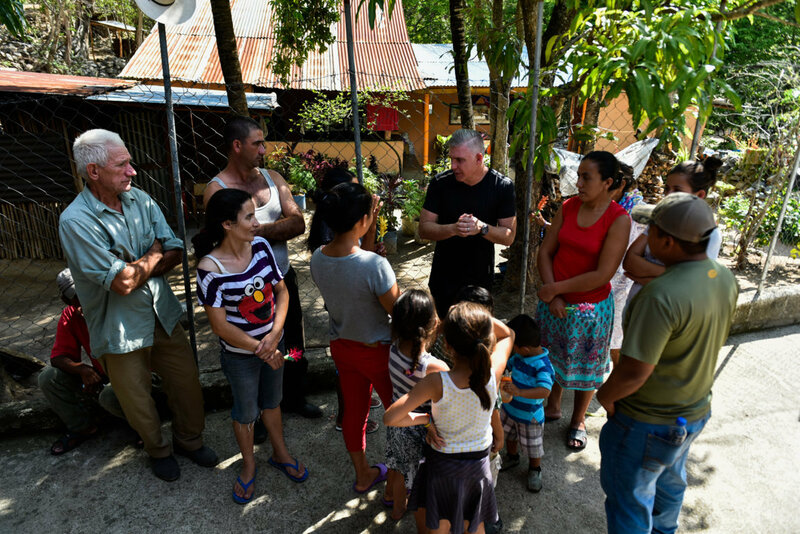 By doing this, we are changing an entire nation for the next generation and you can help! You are just the go getter we have been waiting for! Want to get your crew together for some real team bonding? 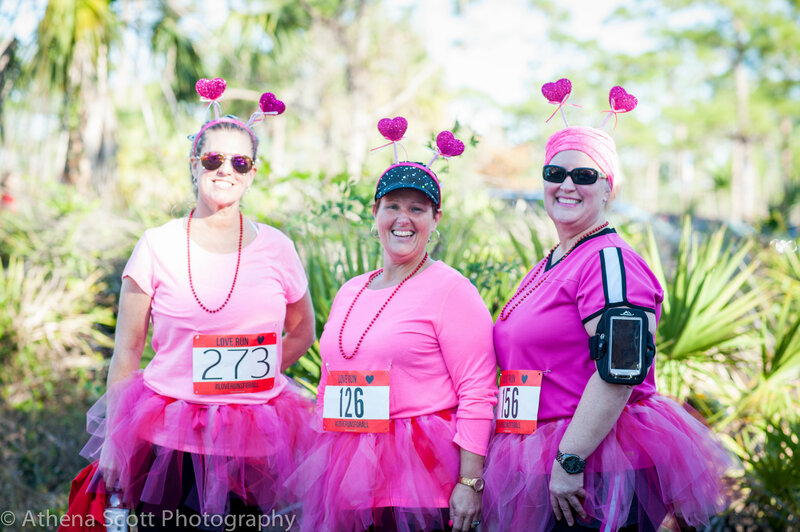 Team costumes, take a shot at the team fundraising competition (and prizes! 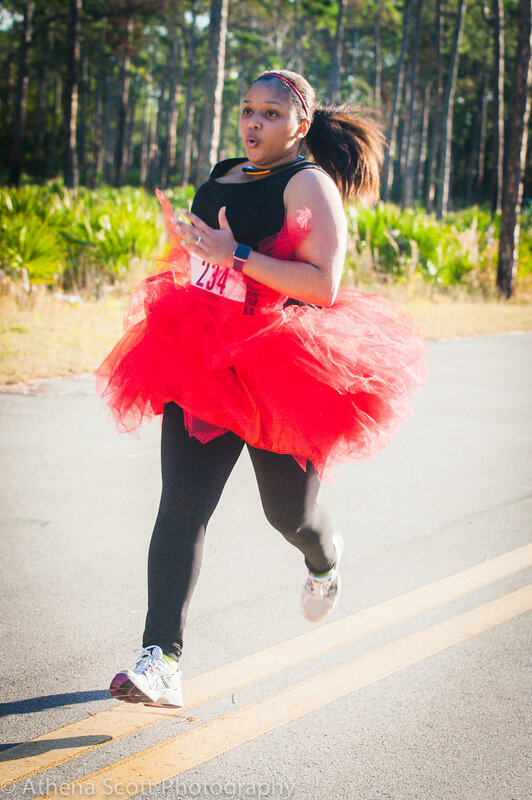 ), seeing your friends run in their favorite tutu, seeing yourself run in your favorite tutu… what’s not to love?! When registering, just choose the “start a team” option. All team members have to register individually, so just tell your friends your team name and they can choose it from the drop-down when they register. Fundraising totals from your team members will go towards the team total plus each person will still be eligible for individual prizes. Win-win! 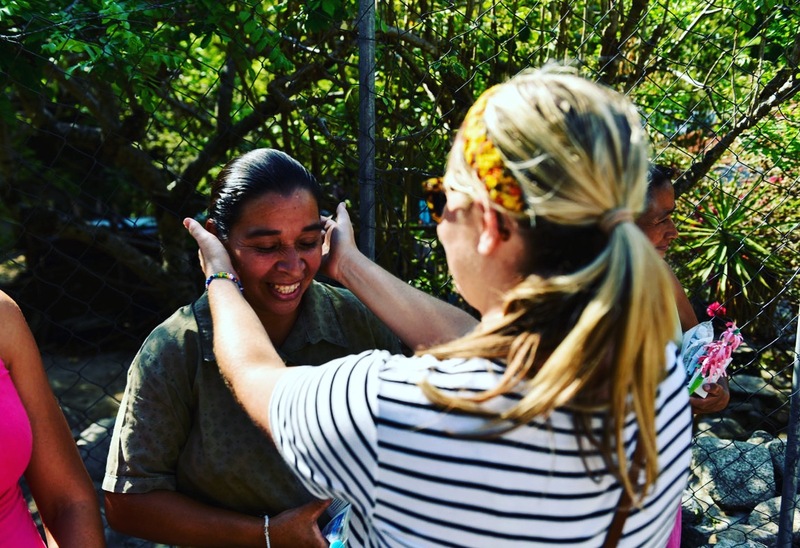 The more you raise, the more you change the lives of hundreds of people living in abject poverty. We need your help. 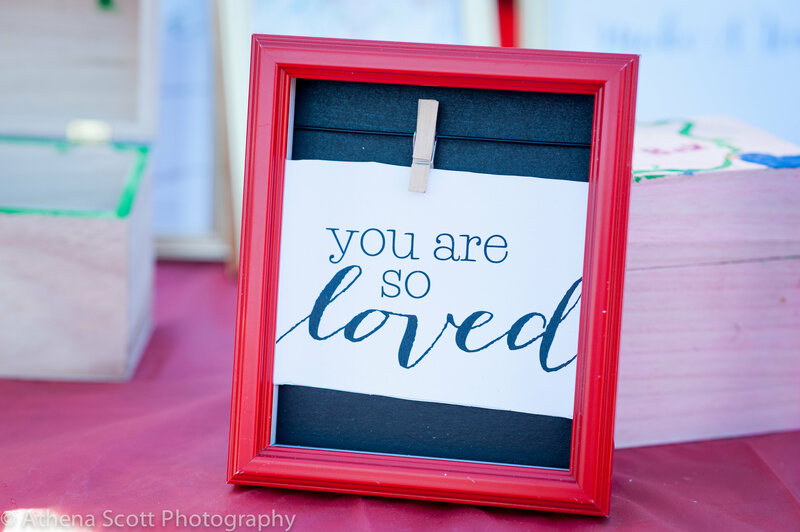 Our goal is to inspire 1000 individuals to give $100 in order to raise a total of $100K. This money would transform an entire village!! One small act of LOVE can really change the world. Last minute packet pickup starts at 6:30AM. Bring cash! We will have goodies to buy - all for a great cause. All For Love awards and trophy ceremony! !